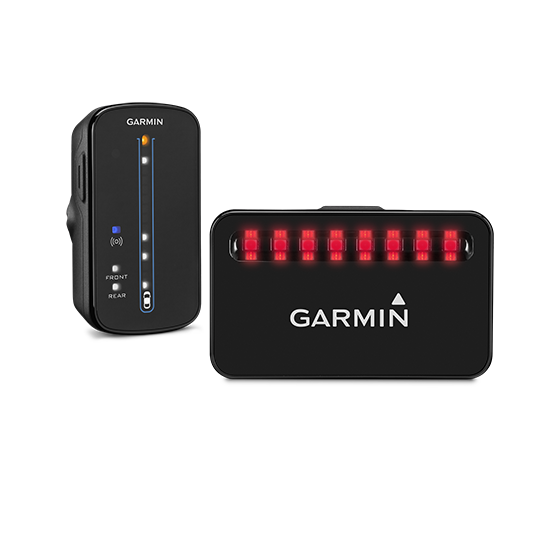 Varia™ Rearview Bike Radar Varia rearview radar from Garmin helps create a safer cycling environment by warning cyclists of vehicles approaching from behind up to 150 yards (140 meters). The radar rear light also warns approaching vehicles of a cyclist ahead. 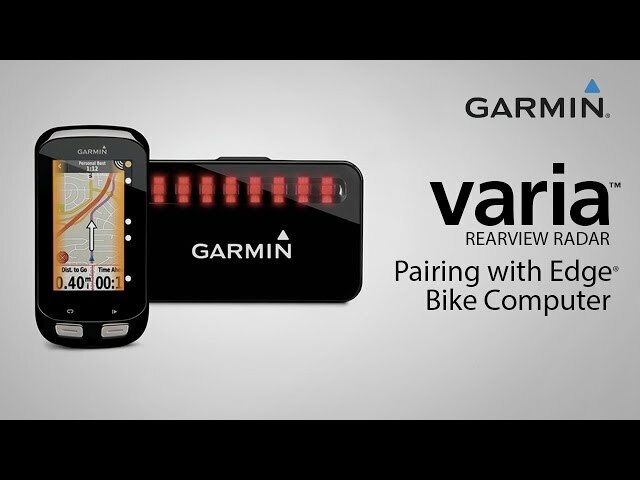 Get even more from your Varia rearview radar by pairing it with a compatible Edge bike computer from Garmin.